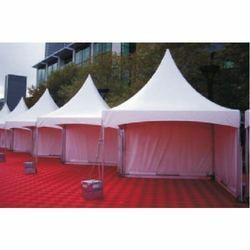 We, ISO 9001:2008 certified Nand Kishore Prem Chand, established in the year 1964, are among the prominent manufacturers, traders, distributors and suppliers of a wide range of optimum quality Tents, Covers and Tarpaulins. 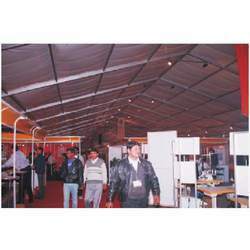 Offered product range is inclusive of finest quality PVC Coated Tarpaulins, HDPE Tarpaulins and Tents & Pagodas. 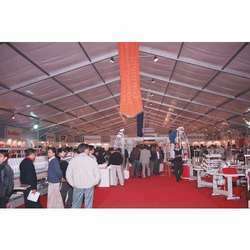 The best quality materials are used for manufacturing these tarpaulins by our team of creative and innovative professionals by using ultra-modern machinery. 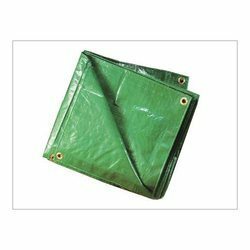 These tarpaulins are highly appreciated among our customers for their rich attributes such as weatherproof, water repellent and optimum tearing strength. 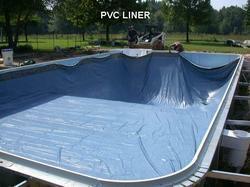 Available with us at industry leading prices, these tarpaulins are highly appreciated among our customers. 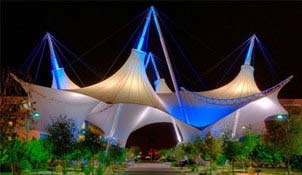 Since the inception of our company, we have been well-supported and backed by an ultra-modern infrastructure. 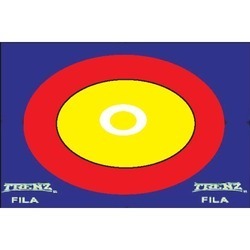 Our company has carefully segregated its infrastructure into various units in order to ensure streamlined operations. Equipped with latest machinery, our infrastructure is upgraded with advanced machinery at regular intervals. 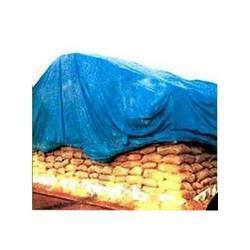 Due to our large production capacity, we have been able to offer different tarpaulins in bulk quantities. 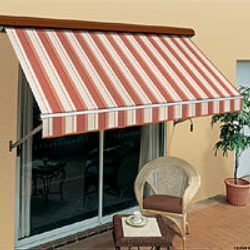 We have catered to a huge clientele in such short period of time owing to our ability to effective meet the bulk orders within the promised time frame.